Come see this perfectly located home in Walnut Creek Hills. 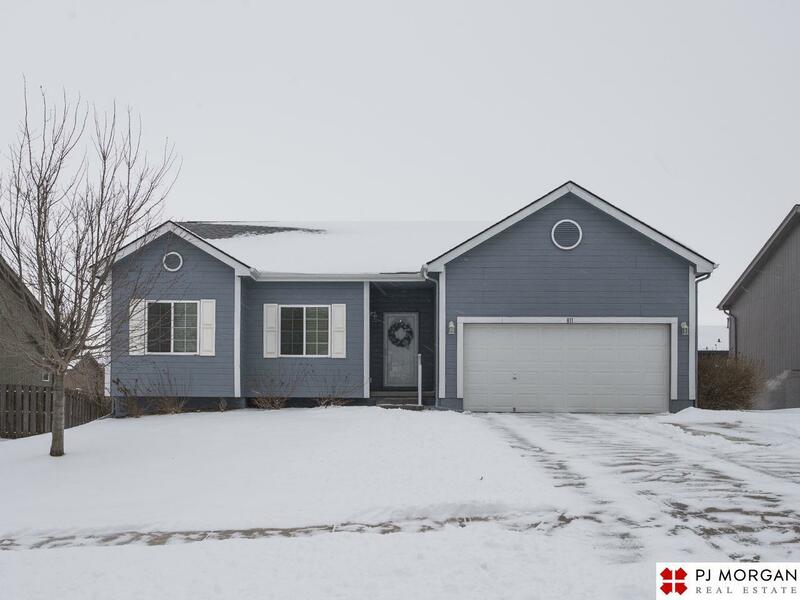 This well cared for ranch style home has a great floor plan and is move in ready. You are going to love the modern finishes, security system, large back yard, vaulted ceilings, matching appliances and much more. 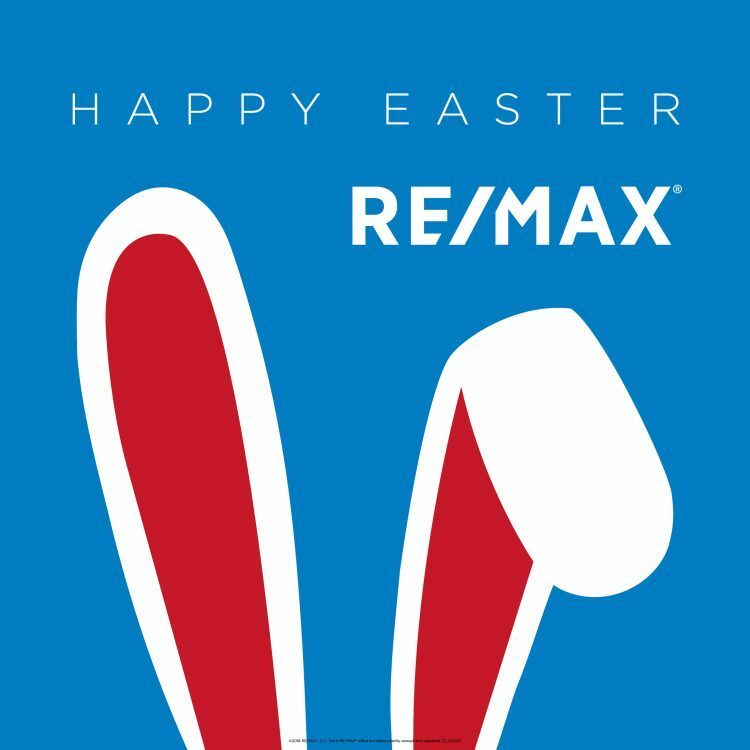 Don't miss this one, schedule your showing today!